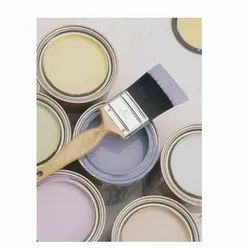 Epoxy products both solvent based and epoxy paints, have been used for many years and now maintenance departments have shifted focus to low VOC or “ZERO VOC and easy to use products. 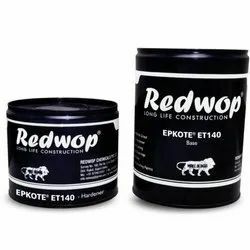 GENERIC TYPE: Two Component Polyamide cured Epoxy coat specially designed for a long term protection in a single coat application with excellent adhesion. INTENDED USE: Specially designed for application on structurals, pipelines, tankages and other crictical areas of fertilizers, papers plants, chemical plants, refineries etc..
COLOUR: DARK GREY, SMOKE GREY, BLACK, LT. GREY. Outfitted with a modern infrastructure, we are the most prominent company of Epoxy Topcoat. Applied to surfaces or parts of surfaces, coatings can be either decorative or functional or both.